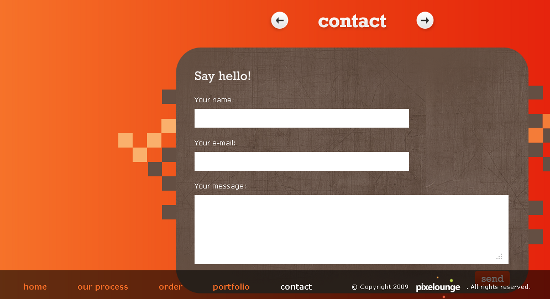 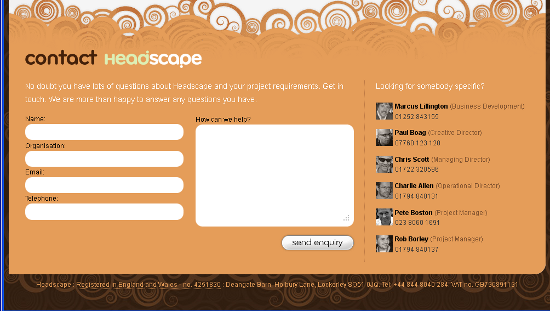 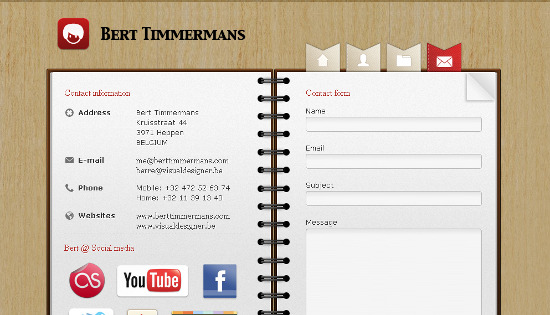 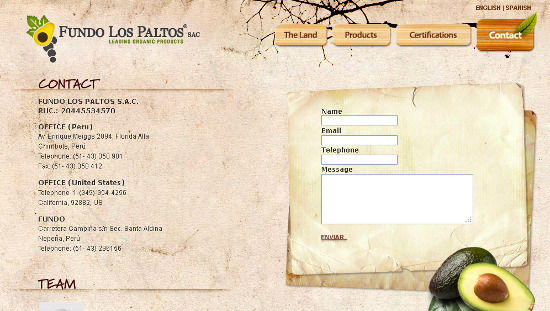 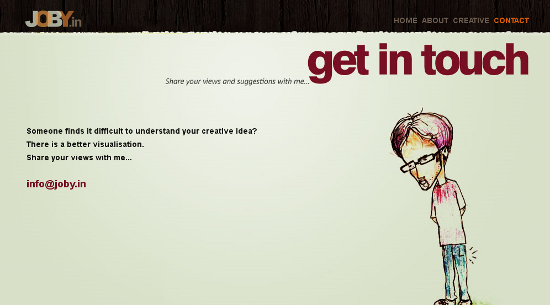 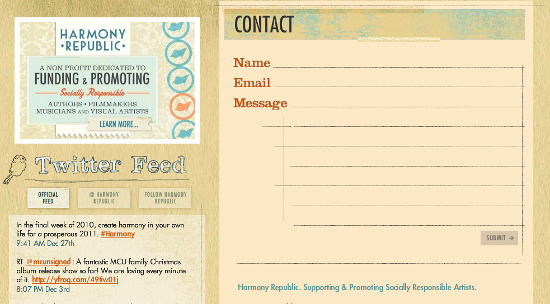 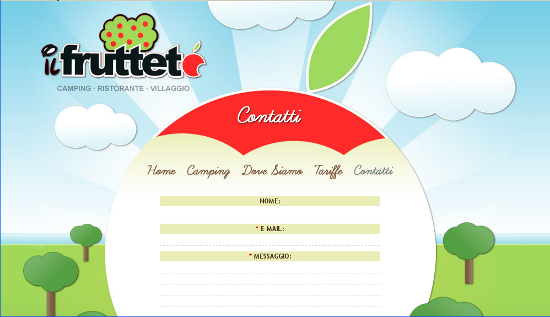 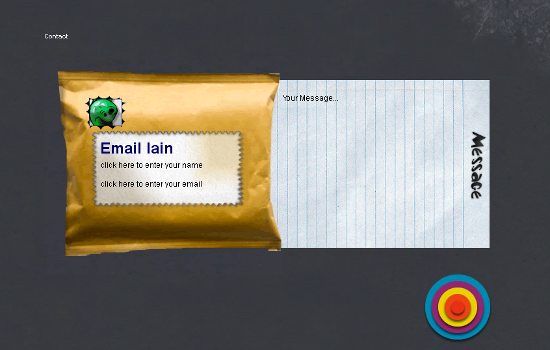 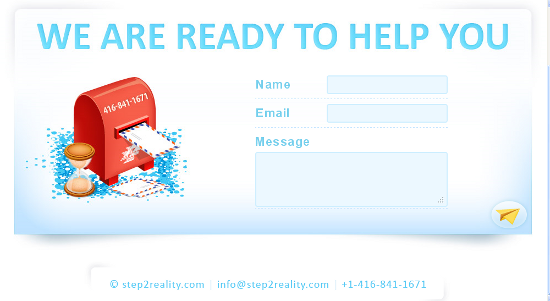 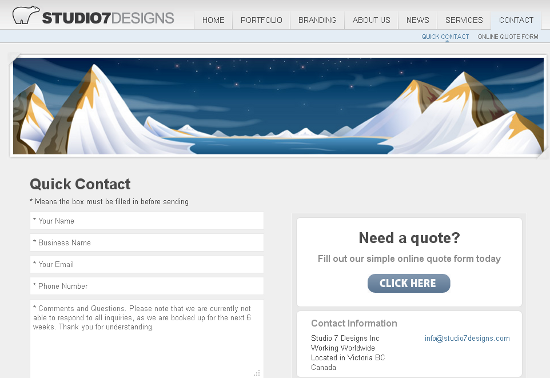 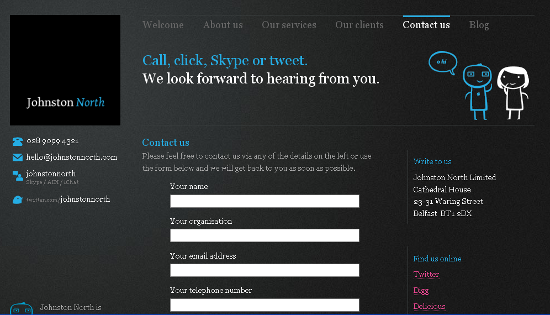 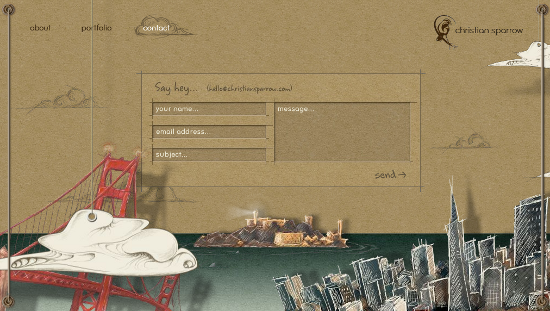 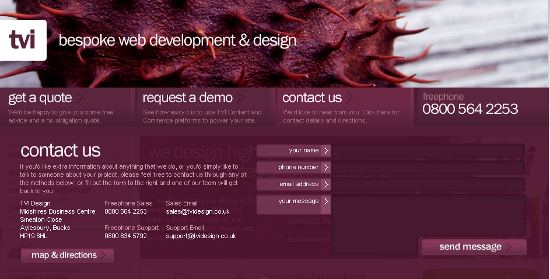 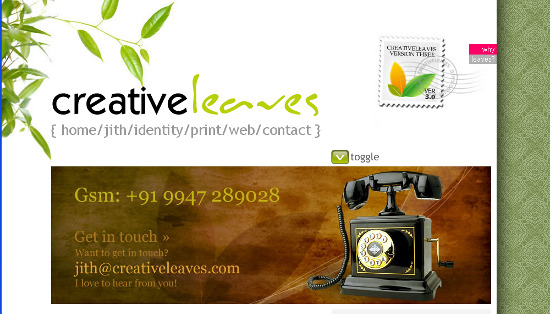 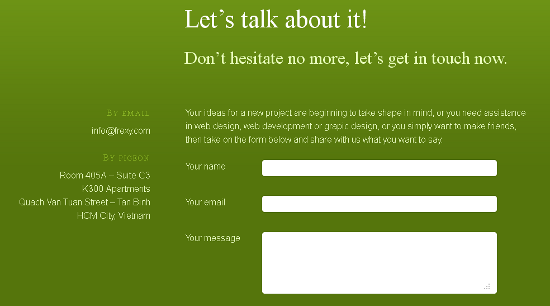 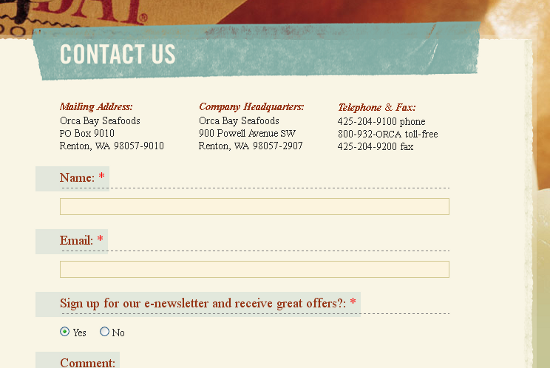 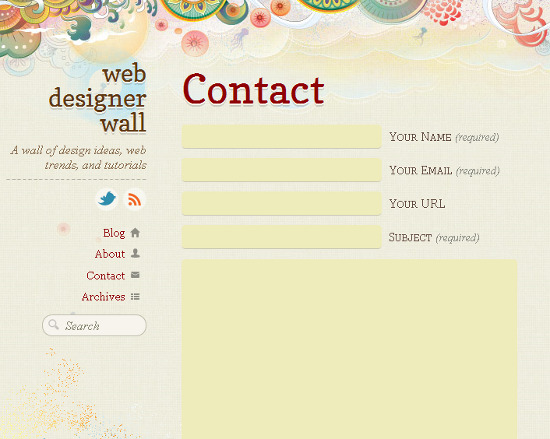 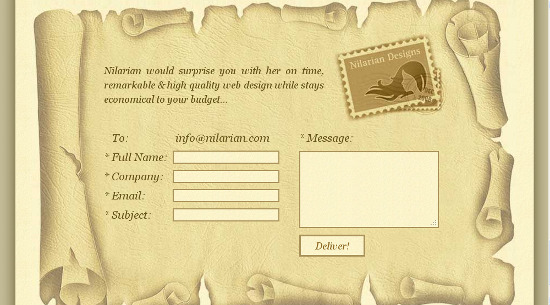 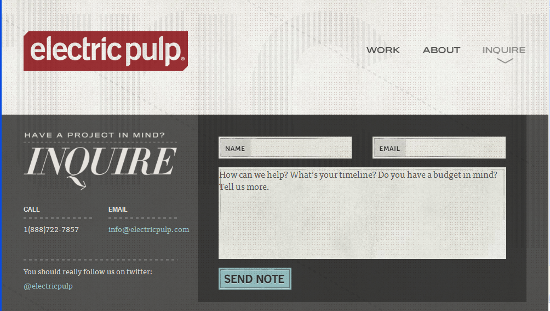 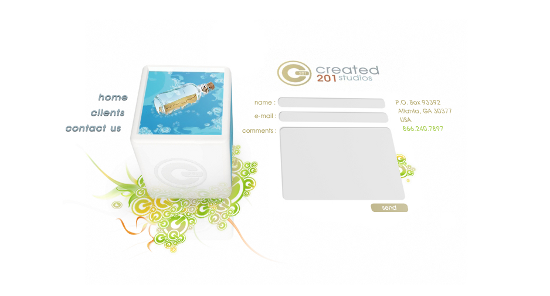 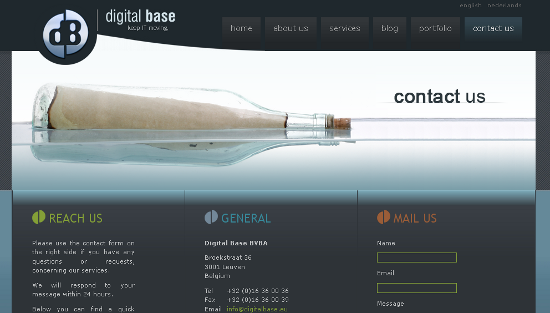 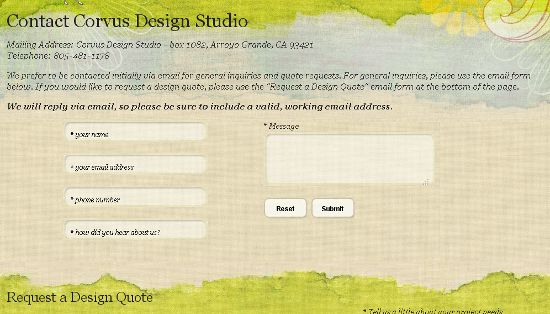 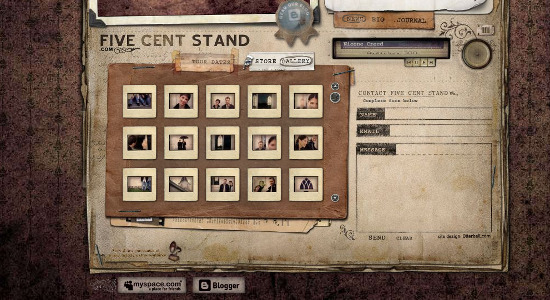 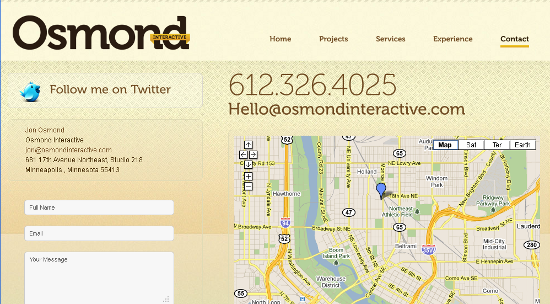 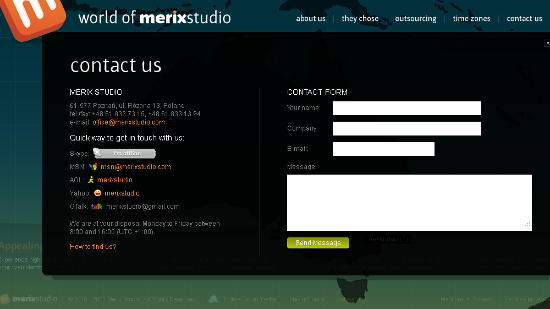 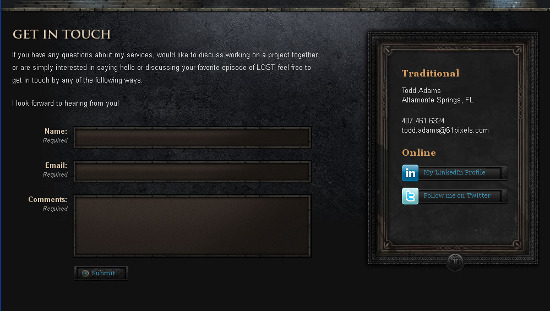 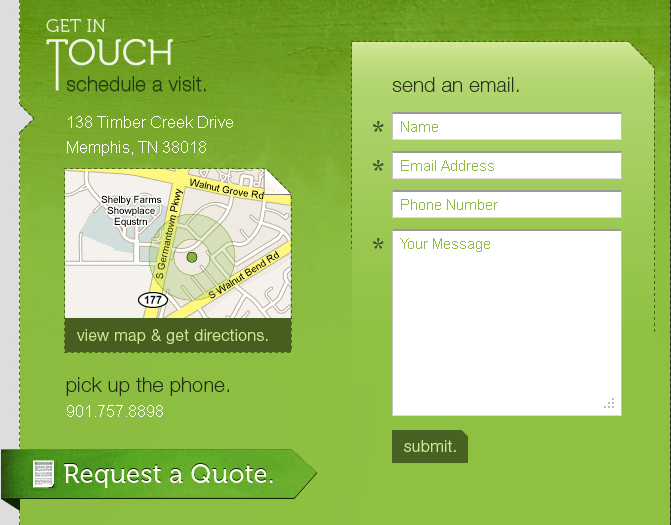 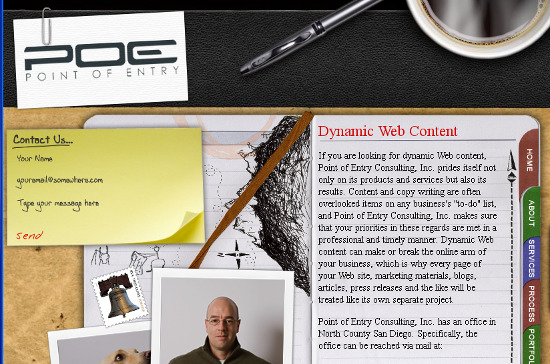 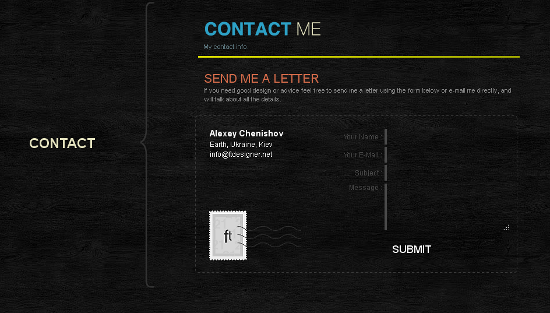 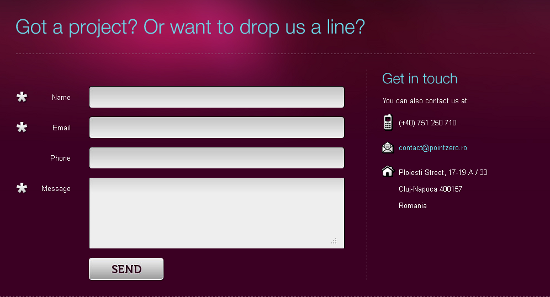 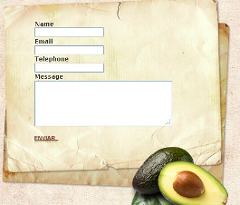 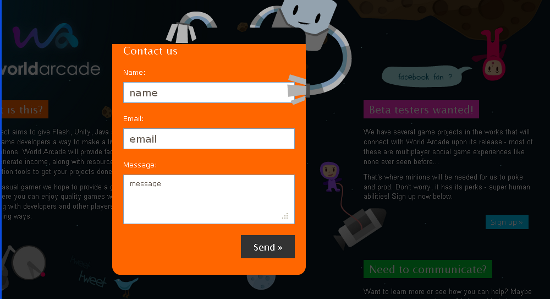 Contact pages play an important role in encouraging interactivity with potential clients and customers. 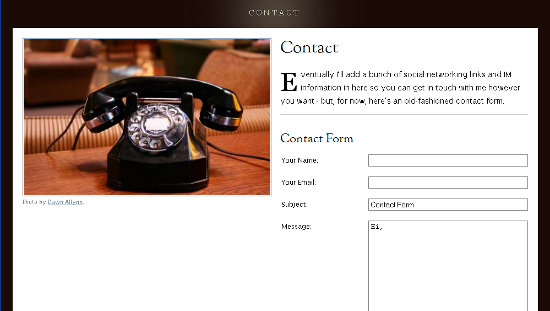 Be it a corporate website or the portfolio site, enclosing proper contact info and providing a simple contact form enables the website visitors to establish communication. 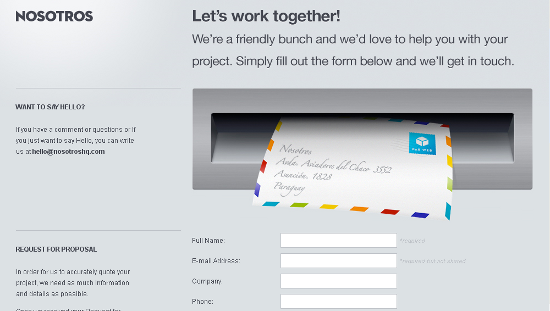 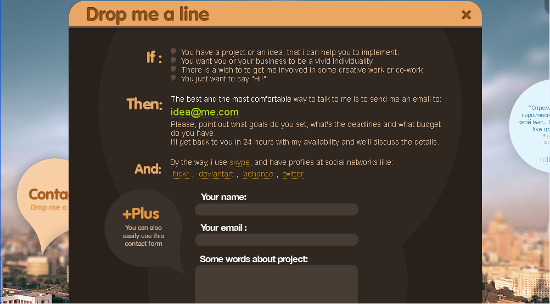 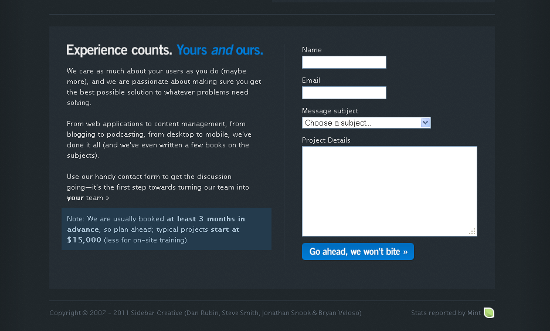 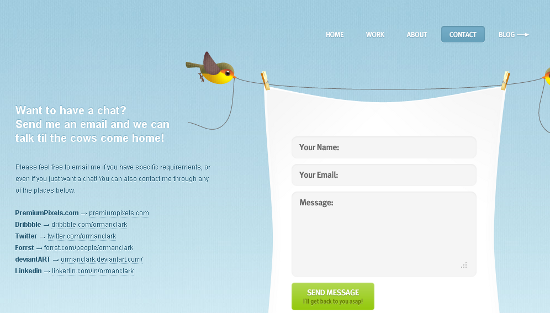 Here are 45 beautifully crafted “contact us” pages to help you design an effective contact page for your website. 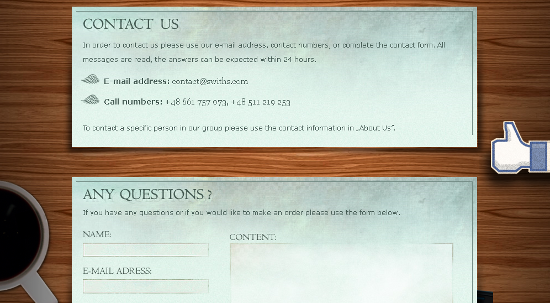 Thanks for sharing such a nice contact designs…Designed contact pages/forms are always a pain because styling forms is slightly different to html. 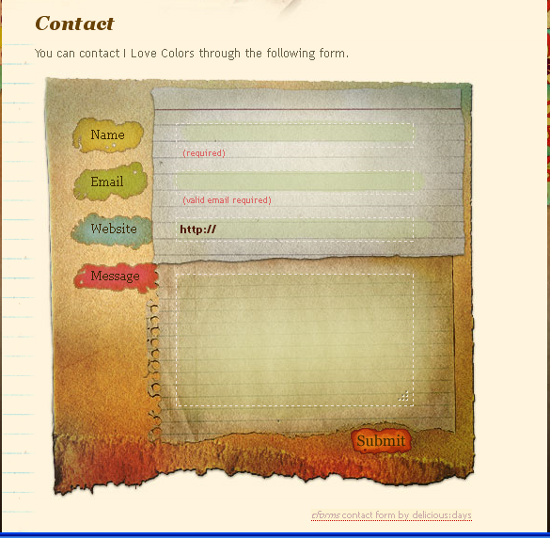 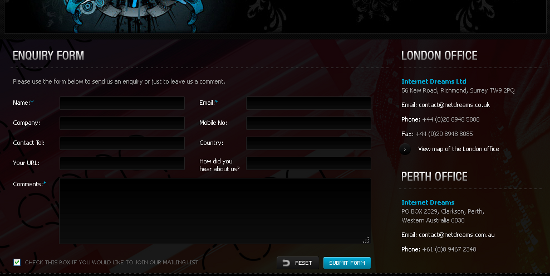 These forms are really good and we will certainly check the CSS for a few tips!